So 2013 is already set to be a winner so we thought we'd start our 2013 food posts with a new winner on the Chinese Restaurant Scene, New Shanghai. 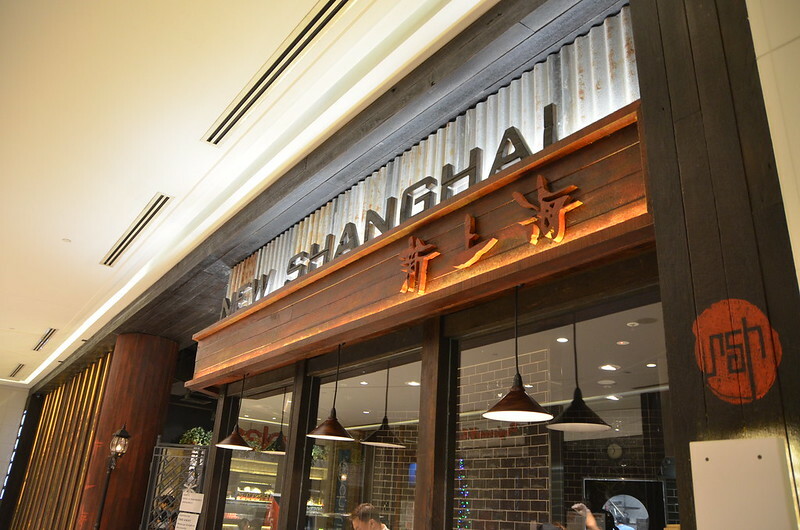 New Shanghai, is part of a franchise which has other outlets in Sydney and Melbourne. 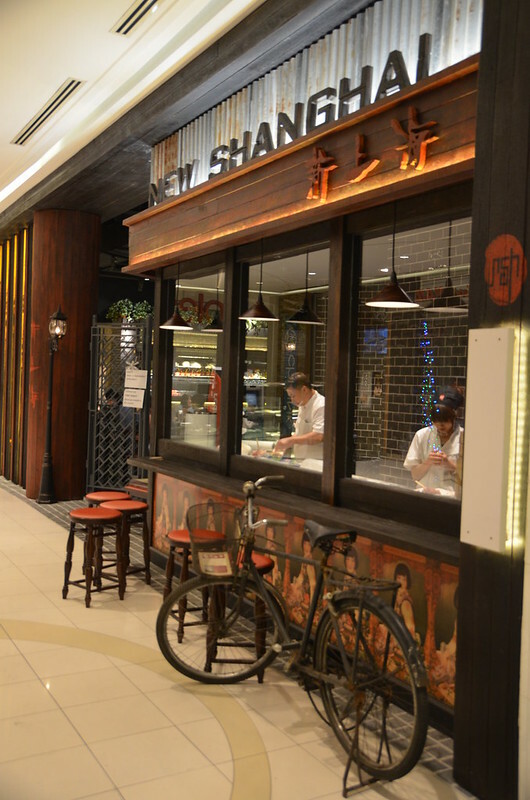 Making its way onto the Brisbane dining scene, New Shanghai Brisbane has found its home at the Queensplaza complex. The thing I love about this restaurant, is the decor. 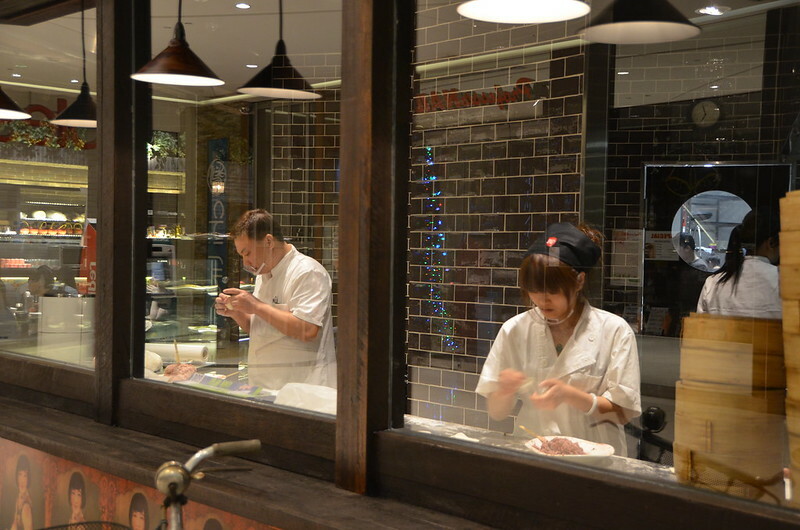 Sitting inside makes you feel like you have been transported to a modern restaurant in the middle of China and the front window where you watch the chefs make the dumplings is both interesting and indicative of restaurant hygiene levels. On this particular day we were feeling like an "in night", so we ordered takeaway. Our order began with the infamous Xiao Long Bao, Shanghai Dumplings, which were encased in a thicker than usual dumpling pastry, but featured a broth which was both delicate and flavourful. 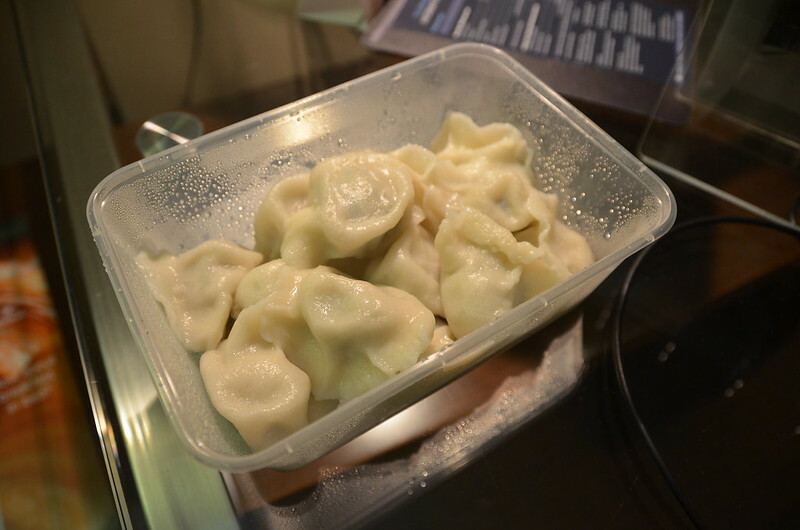 As the Sheperd's Purse Wontons were unavailable, we tried the pork and chive dumplings. The strong garlic flavour of these tasty dumplings was perfect for my personal taste but may be overwhelming for others. 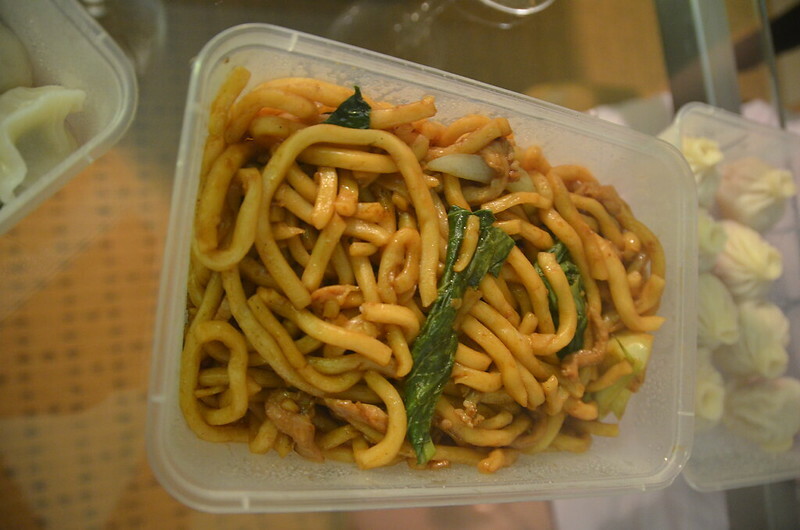 We also tried the Stir-fried noodles with pork and vegetables. The noodles were perfectly cooked but the dish lacked flavour and could have benefited from extra seasoning. The real winner of the dish was the Braised Pork Belly in Sweet Soy Sauce. My Chinese Grandmother used to make a dish similar to this, with stronger five spice flavours, and ever since I have looked for a competitor. Many good Chinese restaurants make this dish but it is always too rich for me. I found the New Shanghai version to include a delicious, flavourful sauce and soft, melt in the mouth, pieces of Pork Belly. Overall, this is one of my favourite new Chinese Restaurants and I will definitely come back again.